The Green Chamber: Greater Phoenix is the Valley’s definitive champion for a more vibrant, innovative and sustainable future. By supporting individuals and businesses committed to generating sustainable ideas and jobs, The Green Chamber helps create new opportunities that fuel a sustainable economic and social engine for our region. Local First Arizona (LFA) is a statewide non-profit organization working to strengthen communities and local economies through growing, supporting, and celebrating locally owned businesses throughout the state of Arizona. Established in 1982, Luxury Home Tour Inc. began with the purpose of networking and touring homes of “architectural significance” in Paradise Valley, Phoenix, and Scottsdale. Since I hold the Accredited Buyer’s Representative (ABR®) designation, which is designed for real estate buyer agents who focus on working directly with buyer-clients, I am member of REBAC. The Scottsdale Board of REALTORS® was officially organized on November 1, 1963. Today, more than 7,200 REALTORS® from more than 700 firms belong to our Association. 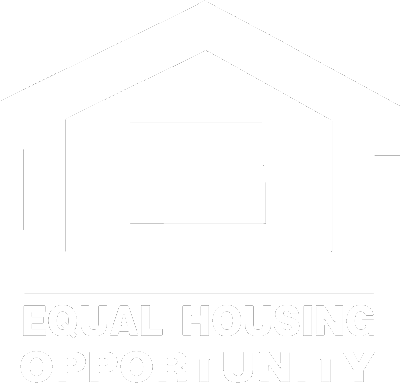 In addition, SAAR has more than 300 Affiliate members (representatives from other real estate related professions such as title companies, lenders, home inspectors, etc.). Since 1947, the Chamber has been serving the community of Scottsdale and the valley with quality programs and services designed to help businesses grow and thrive. As the largest and most influential business organization in the northeast valley, the Scottsdale Area Chamber of Commerce represents its members as an advocate for the best possible business climate. 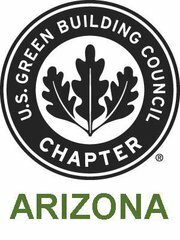 I am a volunteer for USGBC’s Residential Green Building Committee, which supports professionals in the Arizona housing industry to design, build, renovate, and sell environmentally sustainable homes.